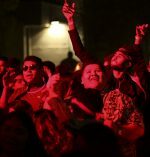 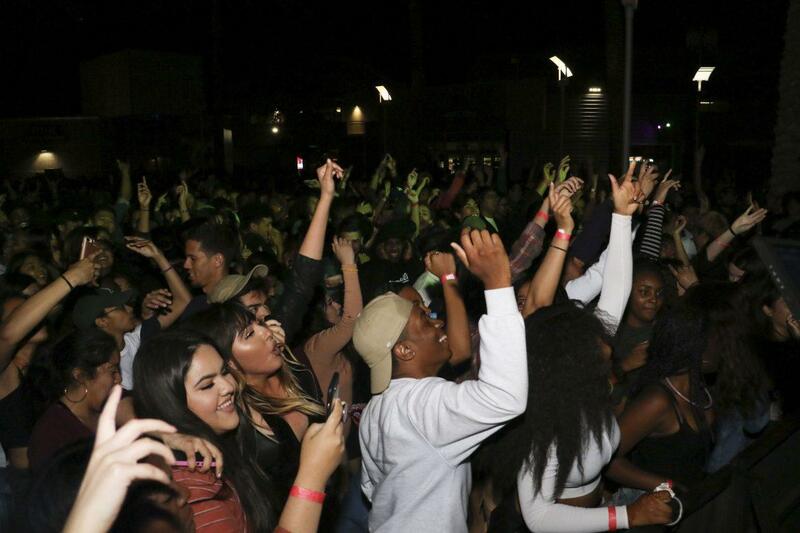 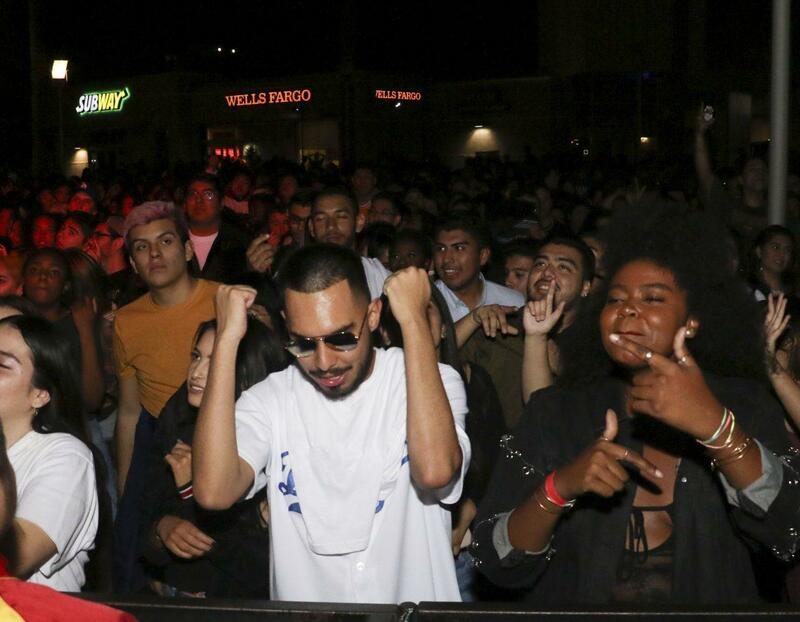 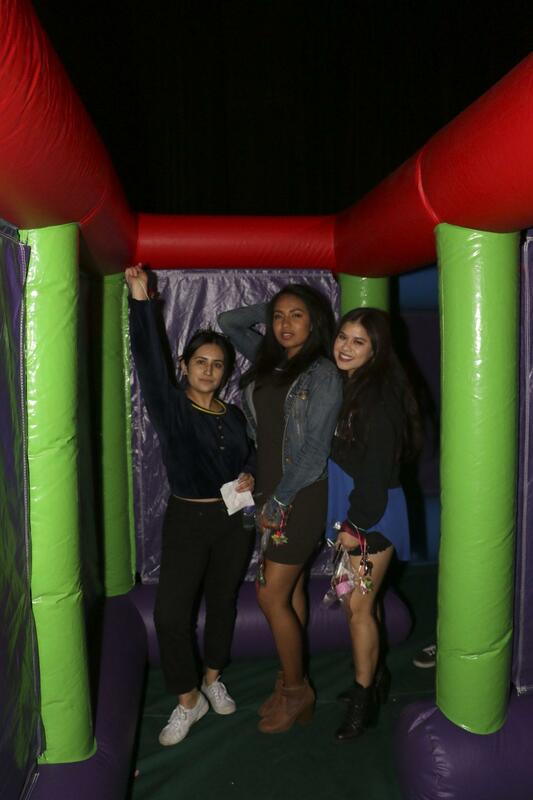 L.A. Leakers took the show during Matador nights on Friday, that had students dancing all night long. 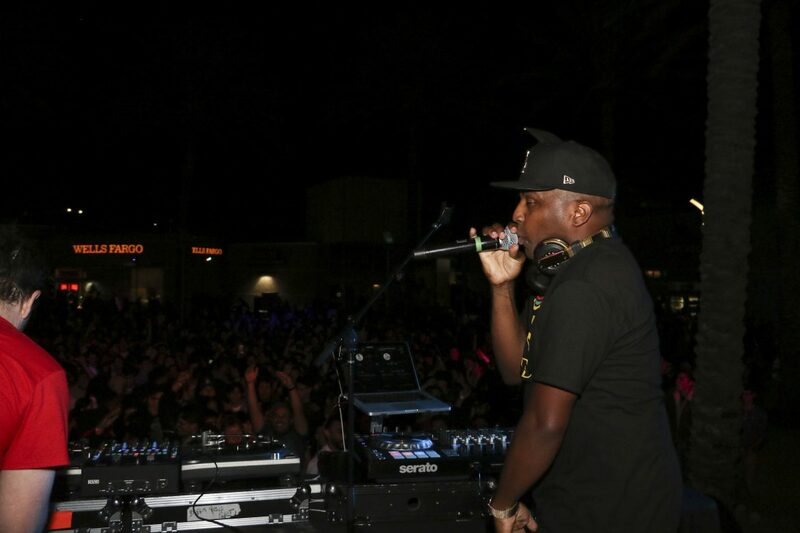 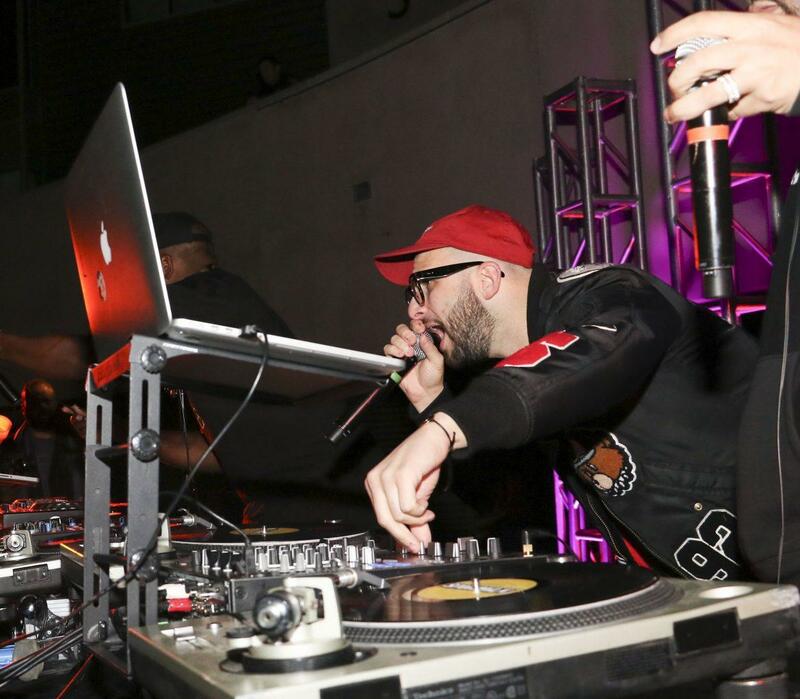 The bi-annual event brought in a DJ performance from Power 106’s L.A. Leakers, a DJ duo comprised of DJ Sourmilk and Justin Credible. 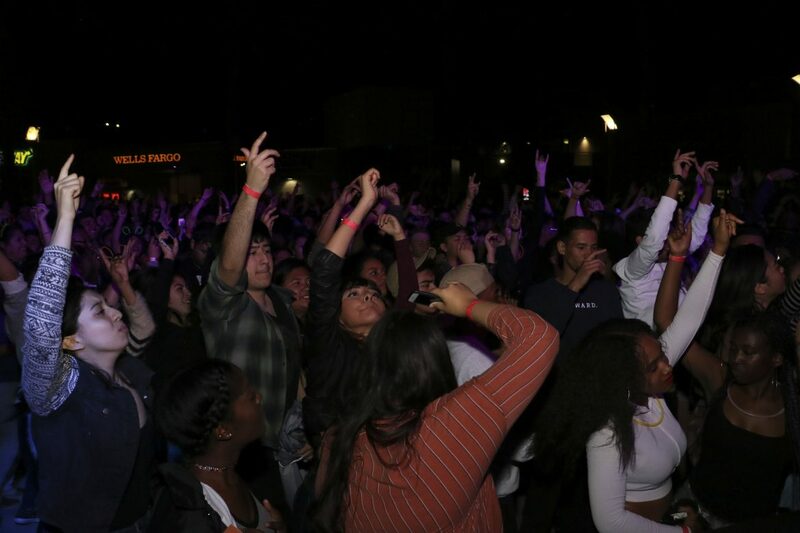 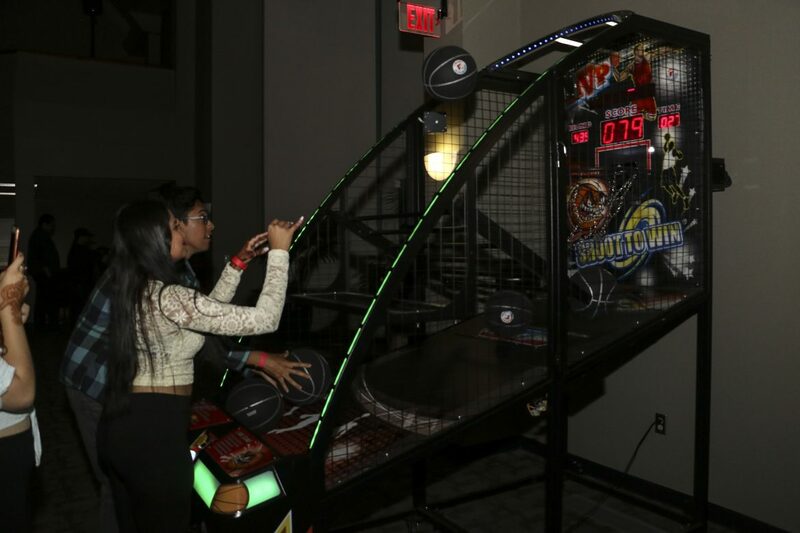 “Just to see the outcome and the number of students enjoying the event made us feel accomplished,” said student events assistant Freddy Martin. 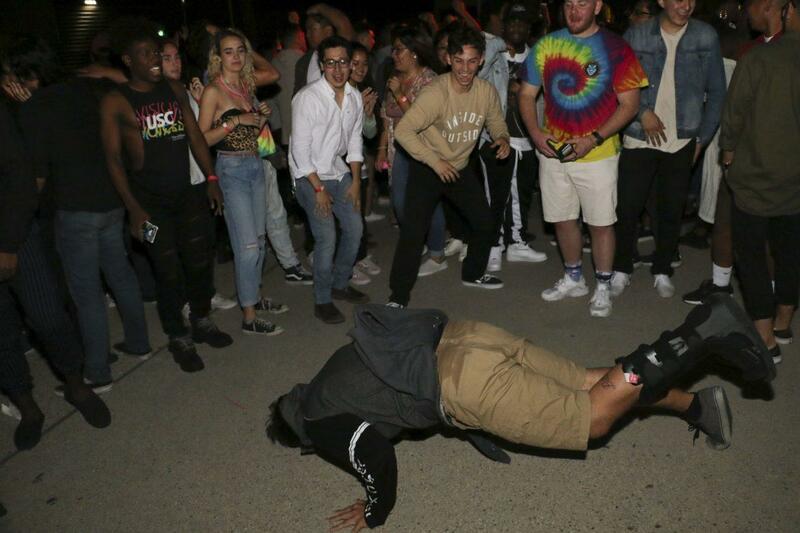 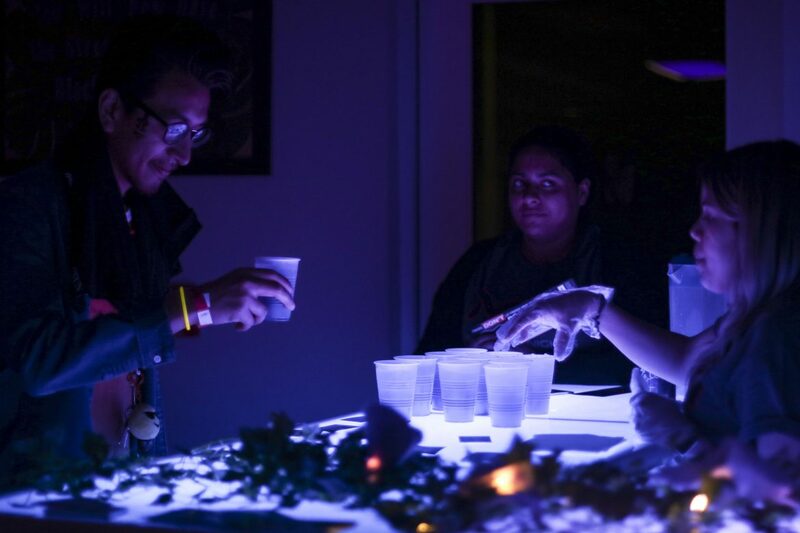 It was Martin’s second Matador Nights, he felt more than excited to run the event without a theme for the first time. 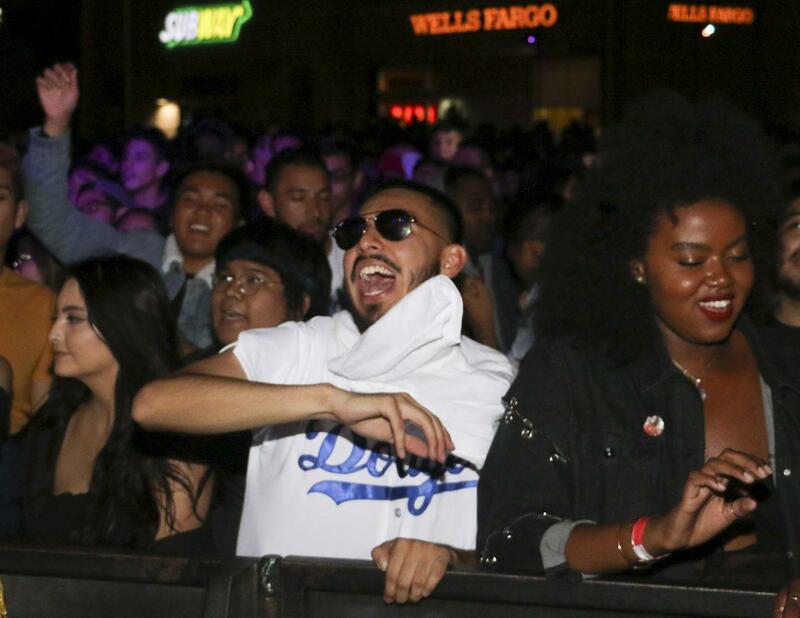 “I wanted Matador Nights to speak for itself,” said Martin. 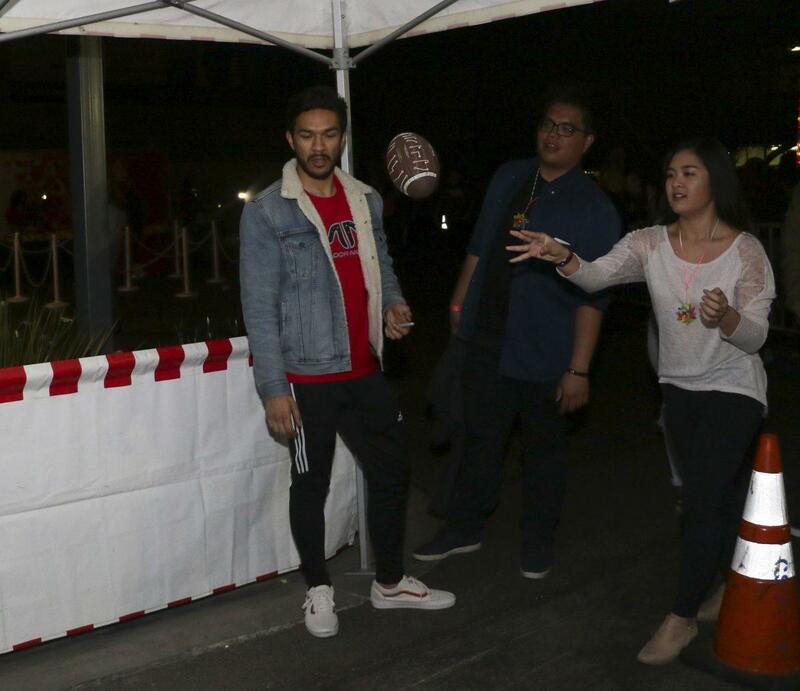 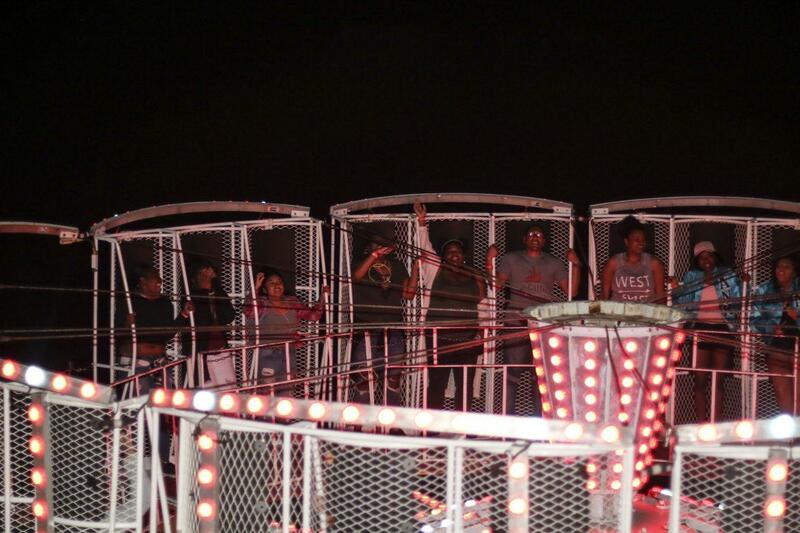 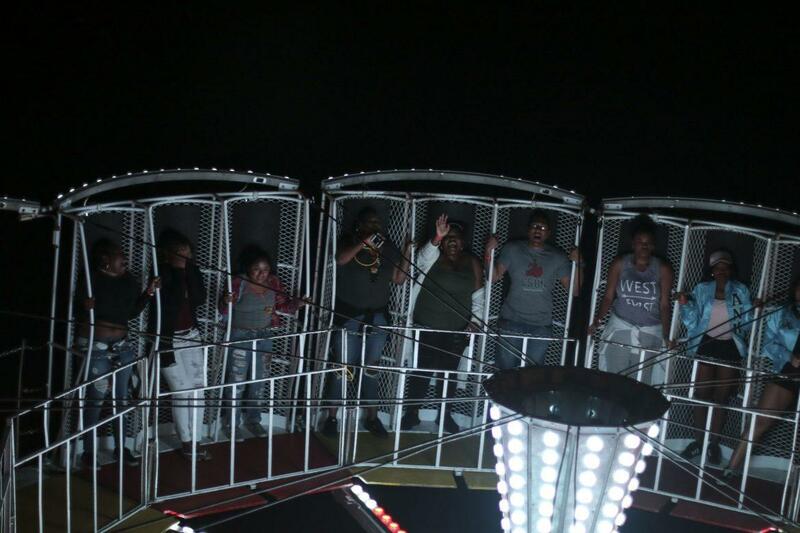 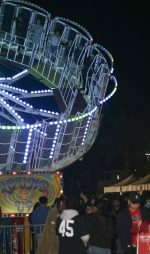 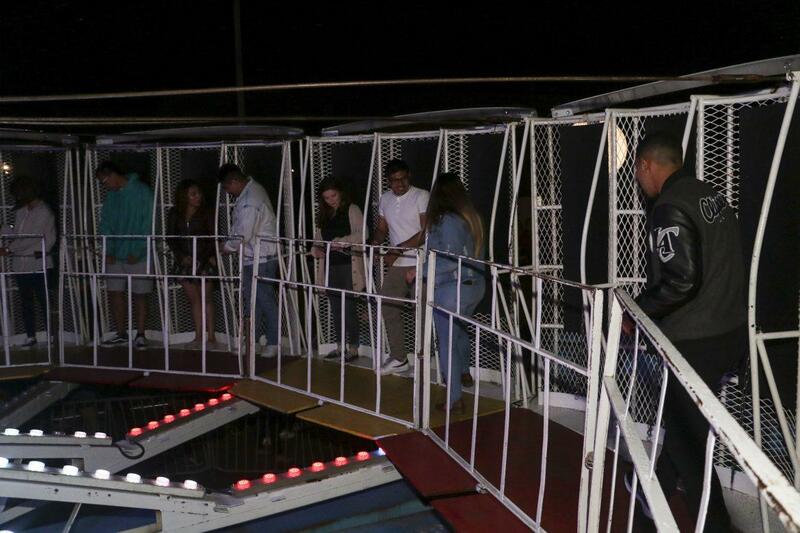 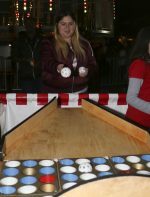 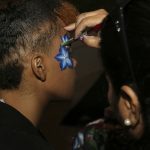 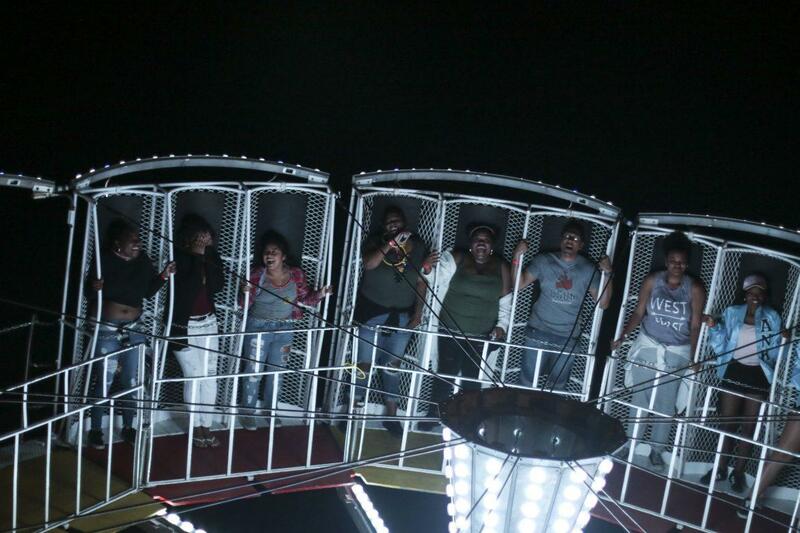 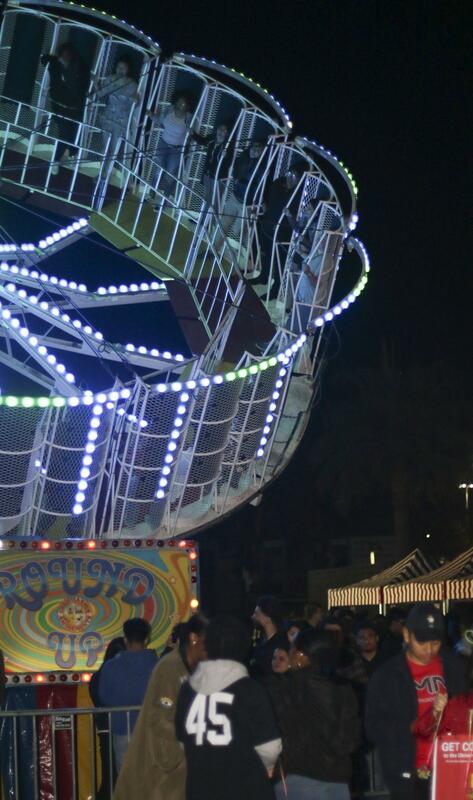 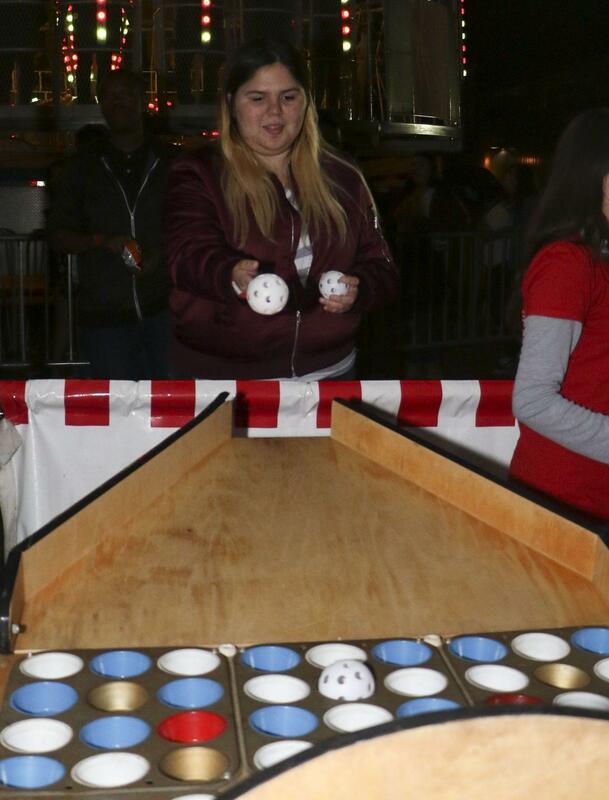 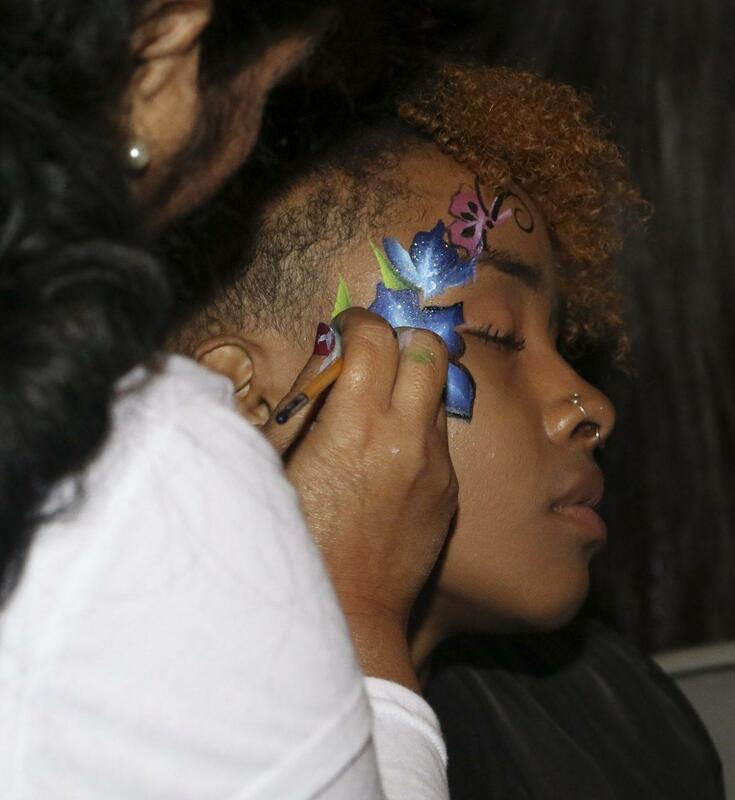 The event held by the USU, featured various attractions ranging from food, photo booths and face painting to carnival games and rides. 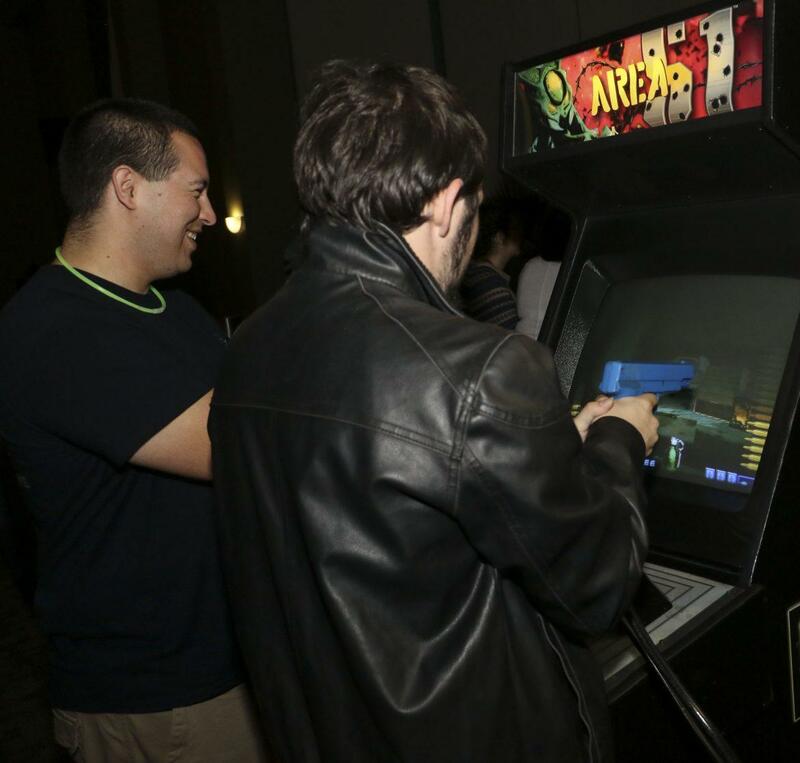 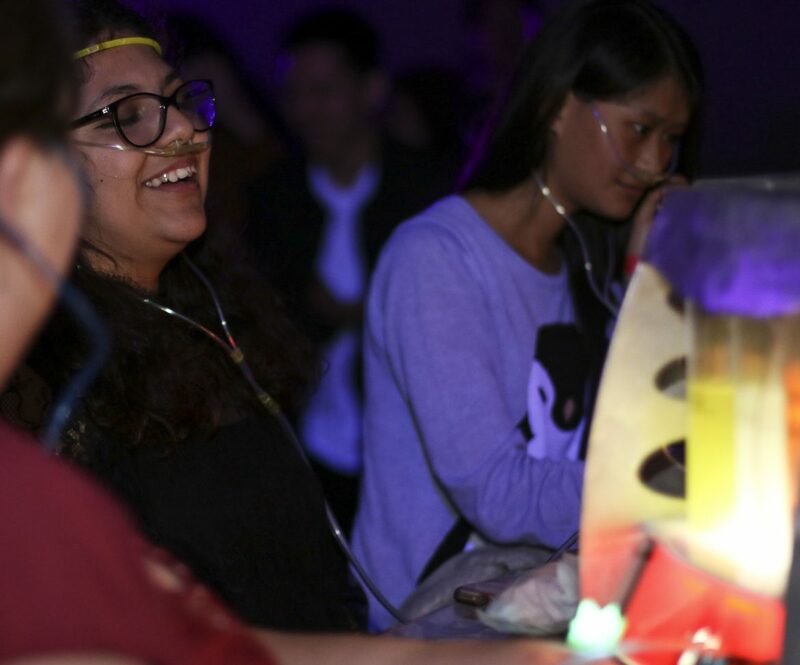 There was also a free oxygen bar and arcade game room. 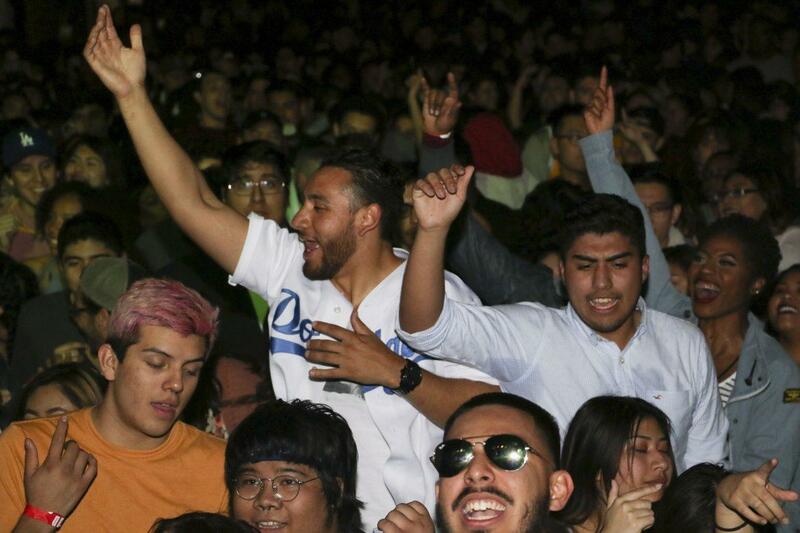 “The free food is awesome, just wish there was more EDM,” said student Raul Ayala. 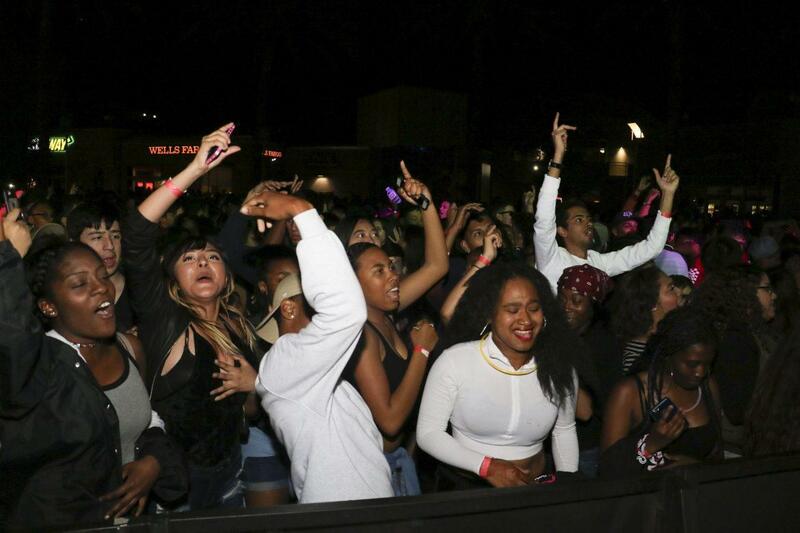 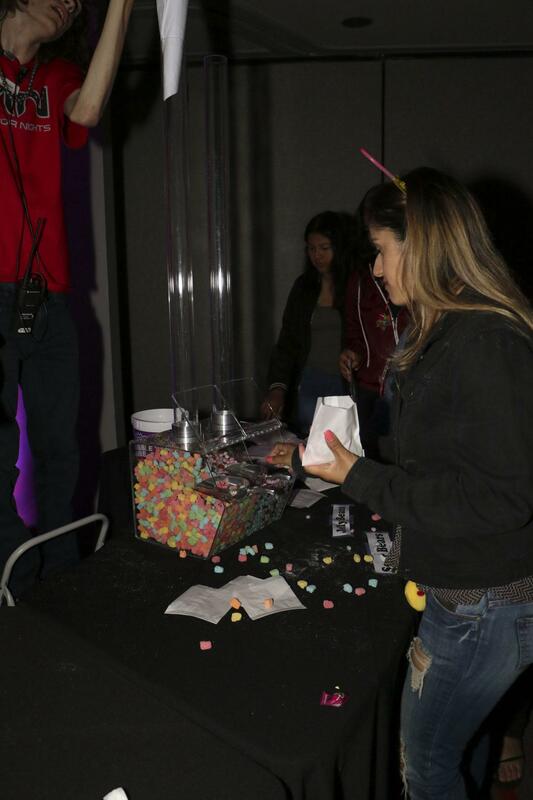 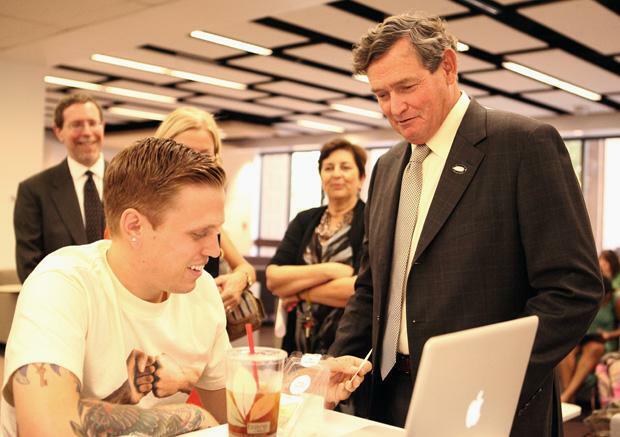 The event was free of charge to CSUN students.